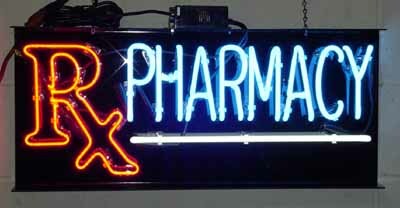 body piercing neon signs by signmerchant for piercing profectional, perfect sign for your business or as a gift to your piercing parlor friend, in stock for immediate ship, more neon signs for tattoo piercing & body jewelry, other business neon sign, custom neon sign, neon signs repair, indoor neon & out door neon complete services. 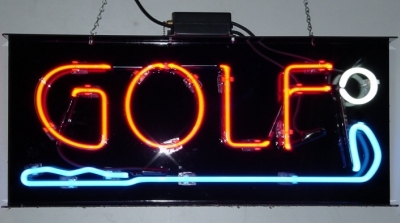 STOCK NEON: (indoor neon signs) with 1 year limited warranty. 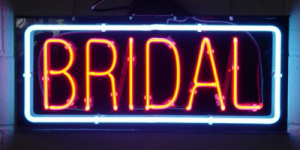 Black acrylic back ground bend 3" top & bottom to protect neon. 9kw transformer with switch & 6' extension cord & U.S.A. standard plug. Come with chain ready to hang. List Price $250 SALE $199 plus $40 for S&H& ins. 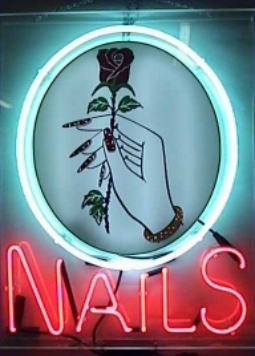 SIGNMERCHANT WELCOME YOU TO SUGGEST A NEW TITLES FOR OUR STOCK NEON SIGN, & OFFER $30.00 DISCOUNT IF YOU BUY A SUGGESTING TITLES NEON SIGN. 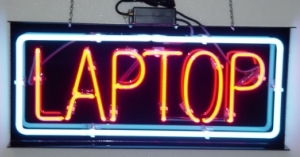 CUSTOM NEON SIGN: we custom make neon signs for you if all the above signs not fit what you need. 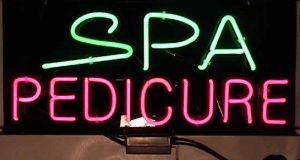 signmerchant can custom make your neon sign any letters & any logo, we provide the fastest online service. 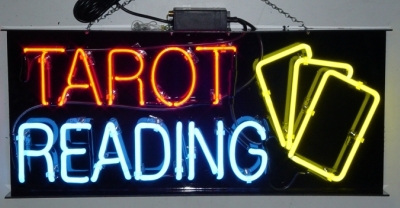 most order will be ship in 3 business days after you approve the layout.